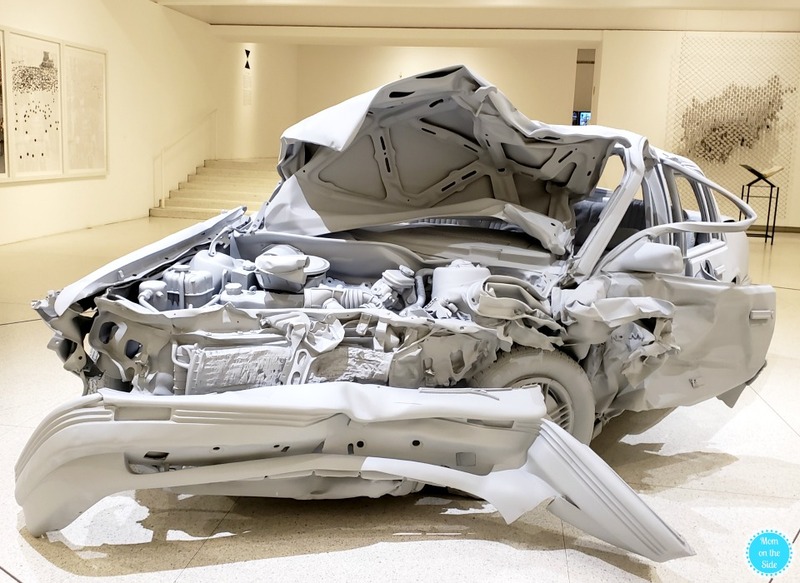 Before heading to dinner at Nightingale, my husband and I strolled through Walker Art Center, as well as the Sculpture Garden in Minneapolis. 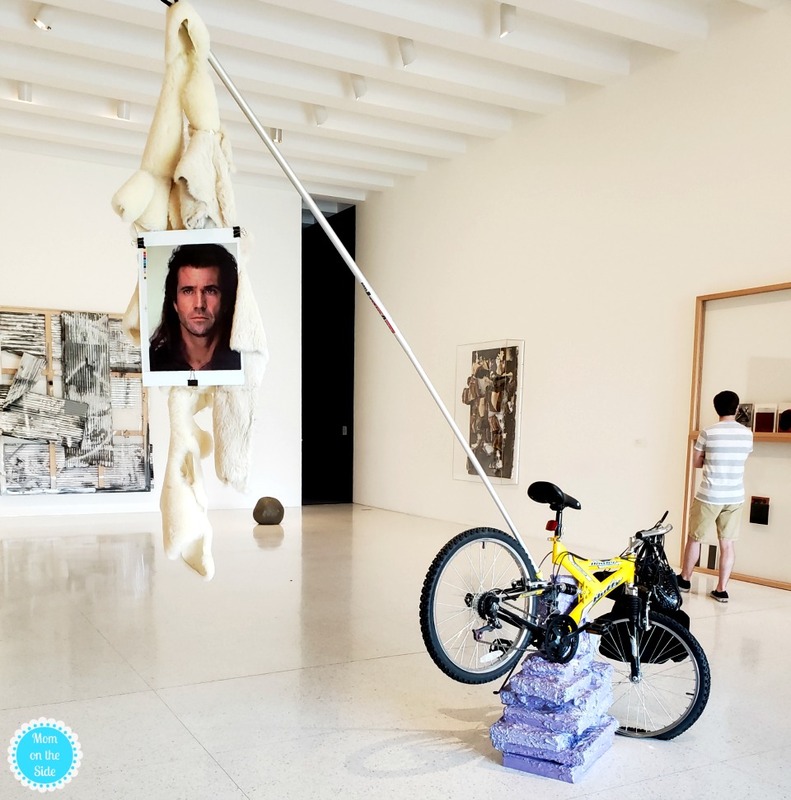 He loves art and I love sculptures so it was a match made in heaven. 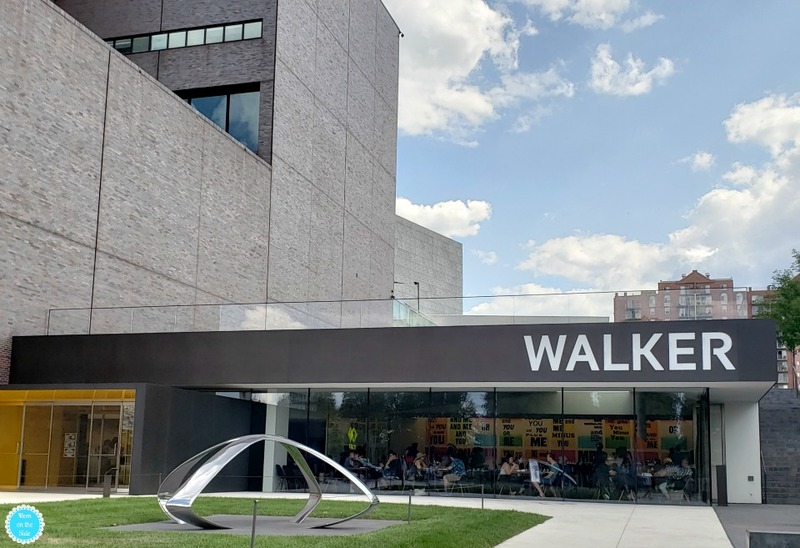 If you are planning a visit to Minneapolis I suggest strolling through Walker Art Center and Sculpture Garden! 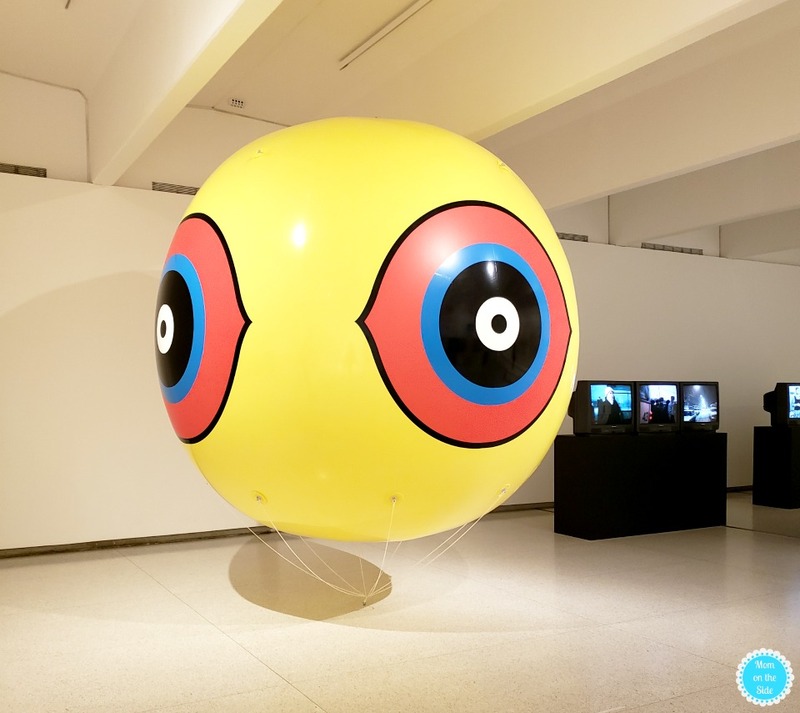 We started off visiting the 6 galleries at Walker Art Center. They are open Tuesday-Sunday and artists on exhibit do rotate so it’s a good idea to visit often. 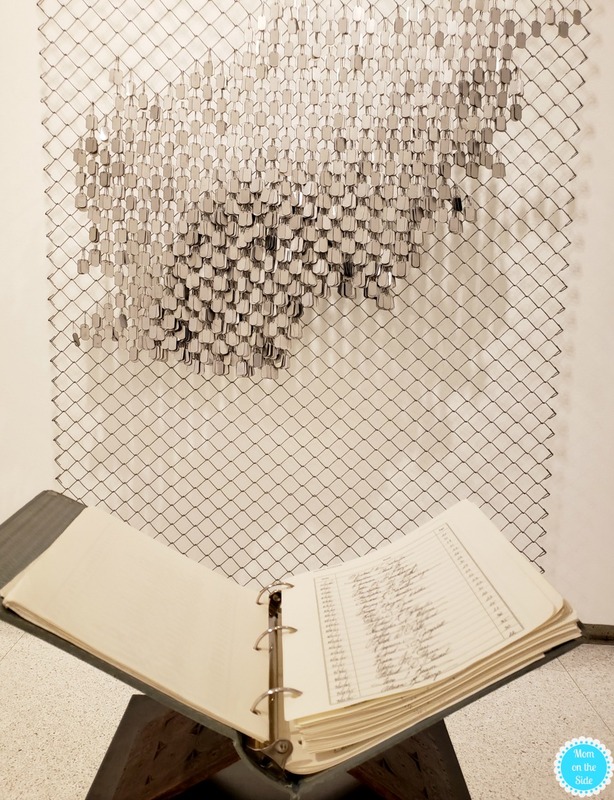 You’ll go through all kinds of emotions and thought processes while looking at the variety of art pieces. Some will make you feel like a kid again, others will bring on pain and fear, and some might leave you going “what the heck?”. 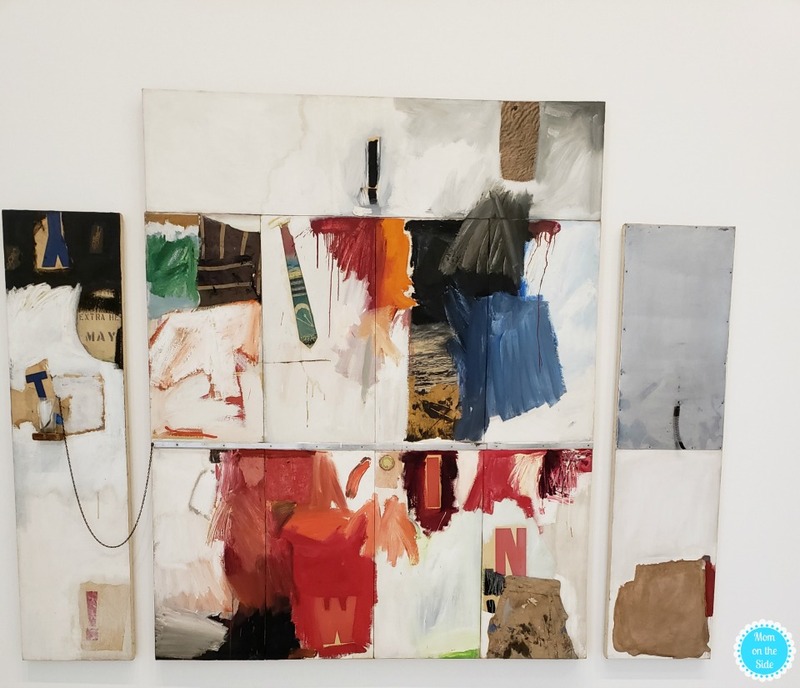 I snapped some photos of a few of my favorite pieces and exhibits. 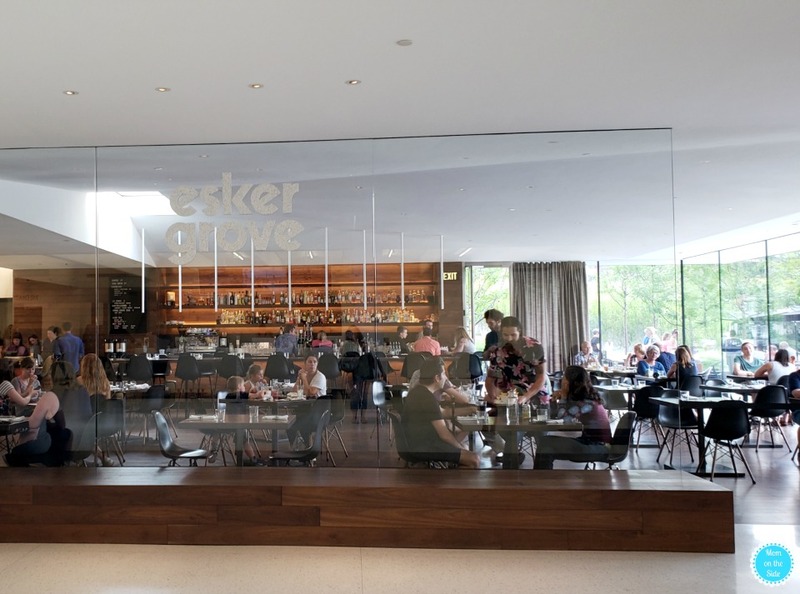 Inside Walker Art Center you’ll find Esker Grove. This restaurant serves lunch, dinner, and brunch on the weekends and rumor has it it’s delicious. With indoor and outdoor seating it’s a great place to stop and grab a bite while visiting the center. Another fun thing to do at Walker Art Center is Skyline Mini Golf on the Walker Terraces. This new course feature 10 artist-designed holes and is open all summer. 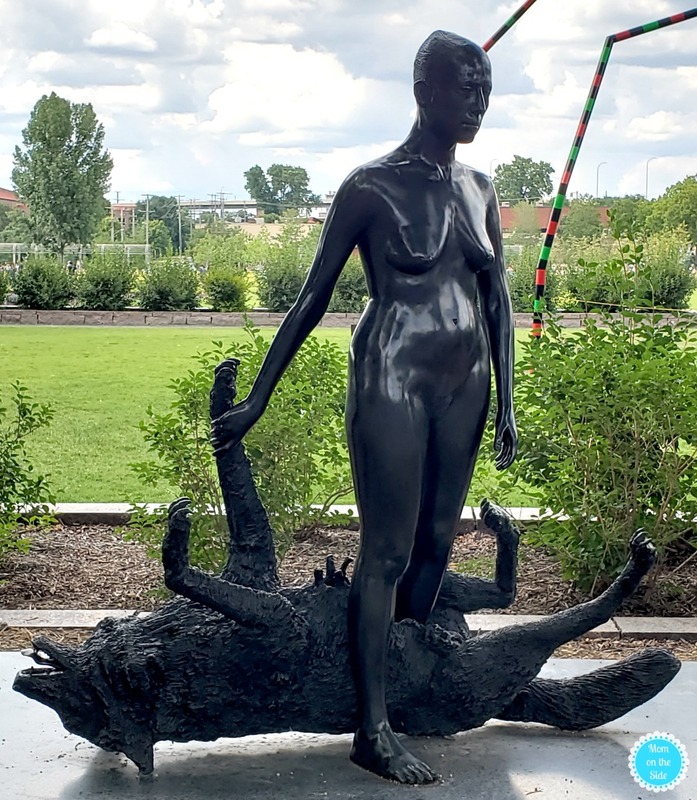 Sadly we lost track of time in the galleries and Sculpture Garden that we didn’t have time to get in a game before dinner. You can bet it’s on my list for our next visit because how fun would that be?! 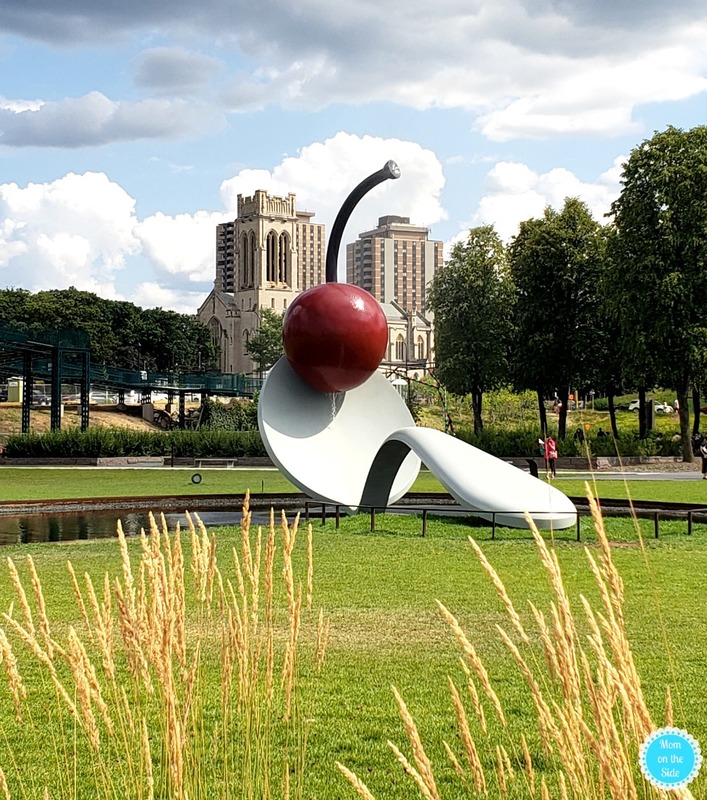 The Sculpture Garden in Minneapolis is open daily from 6am-midnight and is free to walk around. 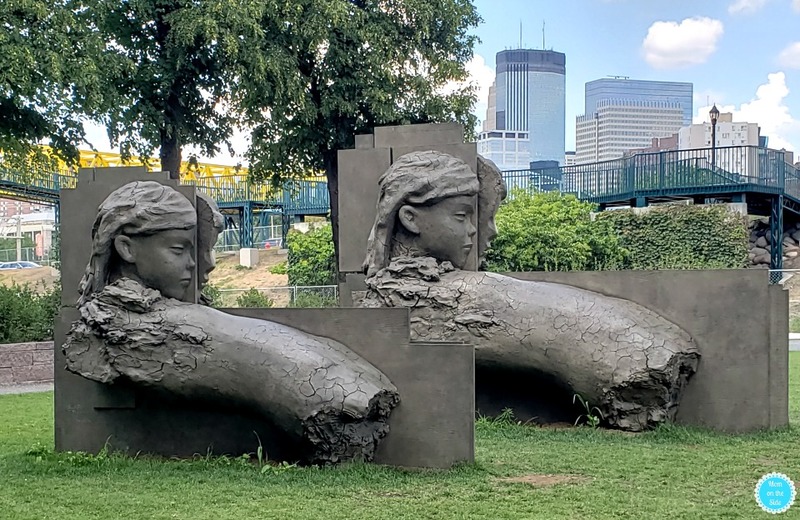 Known as The Heart of Minneapolis: A Garden in the City and it really is a great piece of green space that brings together art and nature. 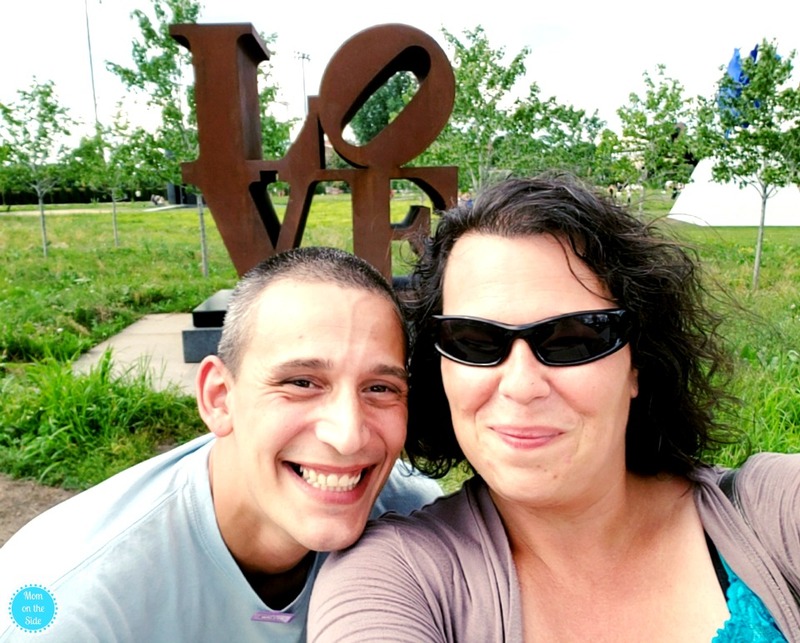 I love sculptures and murals so I soaked up each one in the Sculpture Garden in Minneapolis. 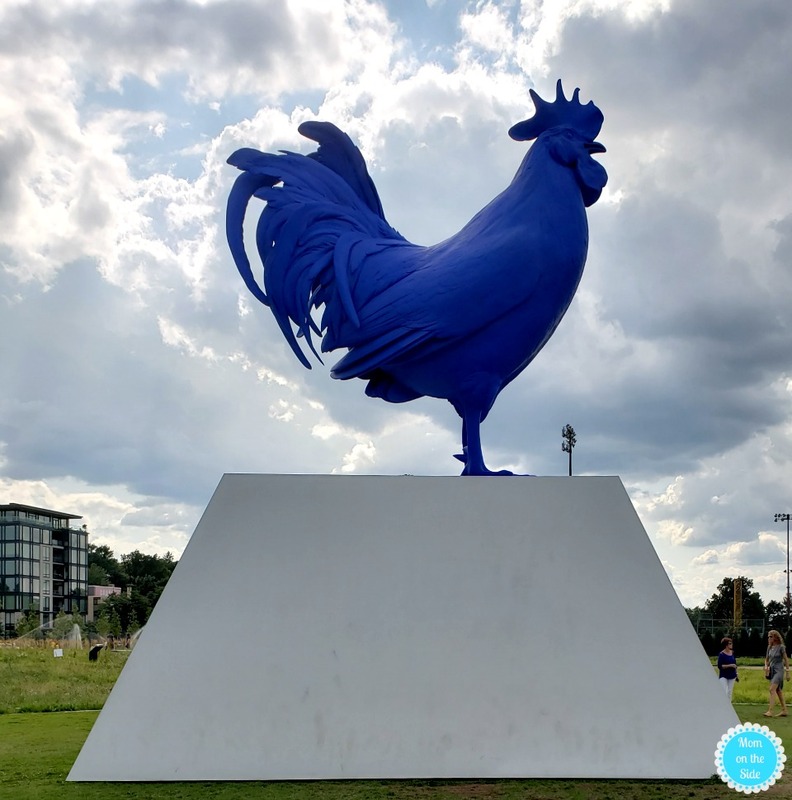 Check out some of my favorites and make sure you stop and see them all for yourself next time you are in Minneapolis. 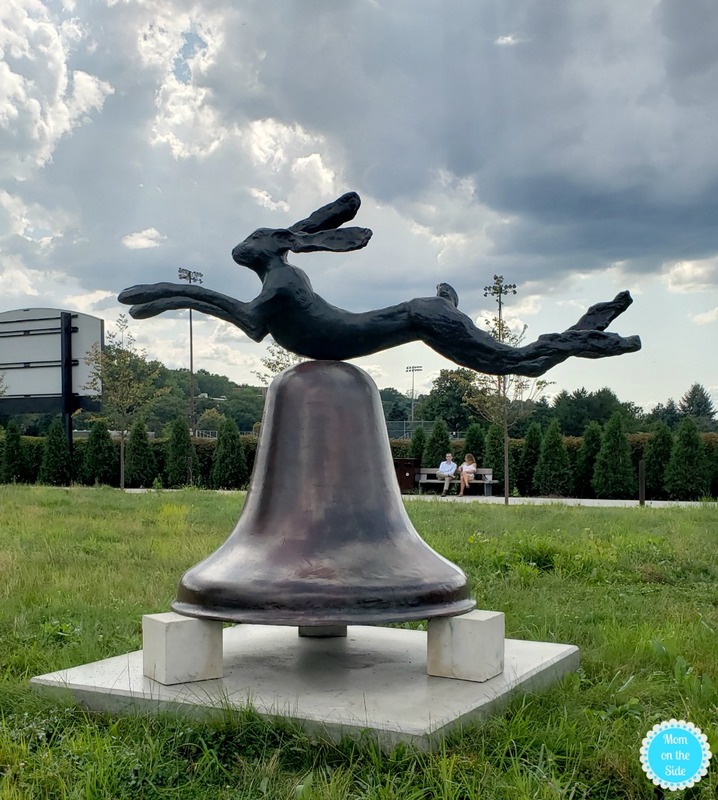 Fun Fact: Spoonbridge and Cherry is an underground water collection tank that helps water the garden and nearby ball fields, and keeps more than 4 million gallons of runoff out of the storm sewers each year!